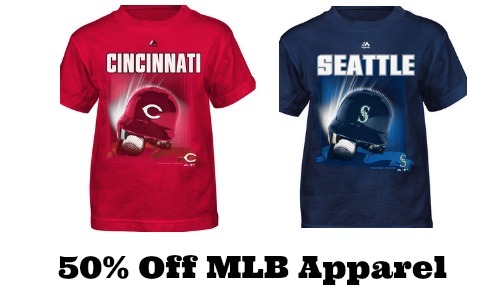 Lids is currently offering up to 50% off a variety of MLB apparel when you use coupon code 50OFFMLB at checkout. 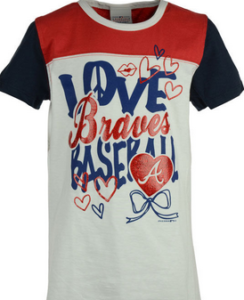 There are several tees priced at $5 or just $2.50 after the code. 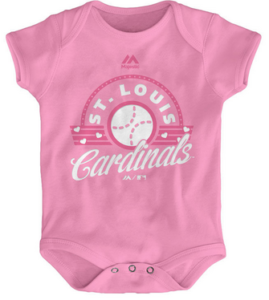 Also, don’t miss the 3-Piece Infant Bodysuit Sets that makes each bodysuit 83¢! Offer valid for a limited time. Shipping is FREE on orders $50 or more.